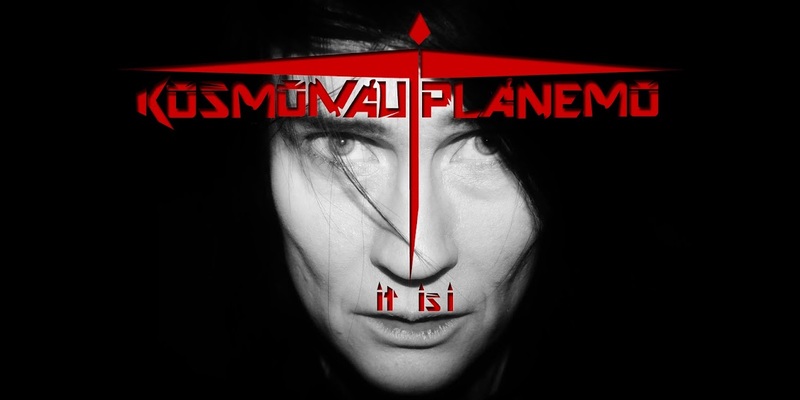 KOSMONAUT PLANEMO: Repost from 2008: They think I'm from Poland. Repost from 2008: They think I'm from Poland. Reposting this post from August 20, 2008 because it's Swedens national day today. It's funny.